A maker of passenger airplane wings has gone from making passenger jet parts to making toy airplanes. Hize Aero was a subcontractor of the former Hyundai Space and Aircraft Co., an aircraft parts manufacturer, until Hyundai merged with Daewoo Heavy Industries & Machinery and Samsung Aerospace Industries to create the defense manufacturer Korea Aerospace Industries in 2001. 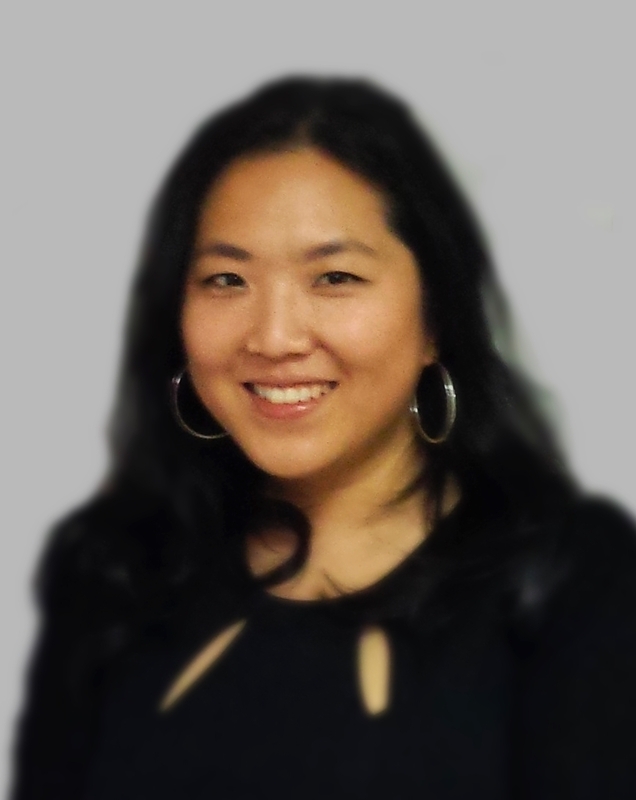 Without a client, Hize began to drift and shrink. The company, which once had more than 100 employees, had to slim down to seven. Its latest product line is also considerably slimmed down. The toy, Aero X, uses a simple electric motor and can fly for anywhere from 30 seconds to 3 minutes, depending on wind conditions. 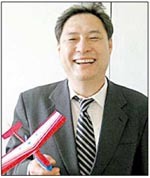 The key technology of the toy lies in the angles of the wings and propellers, Mr. Ha said, which maximizes the forces pushing the plane upward. The company holds one domestic patent and one international patent for this technology. The plane’s motor is powered by a rechargeable battery; it is designed to fly in circles. “In February 2003, we introduced the plane at an international toy fair. It was a hit. This year, we have already supplied $50 million worth of planes to 25 countries, including the United States, Great Britain and Japan,” Mr. Ha said. In the United States, the toy sells for about $15. Hize distributes the toy through the global toy maker Sega Toys, based in Japan. Sega handles sales and marketing and the production facilities are in several countries outside Korea. Hize receives royalty payments on the sales.